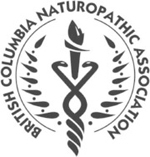 Port Moody Naturopath, Port Moody Naturopathic Clinic – Anmore Health and Wellness: Welcome! 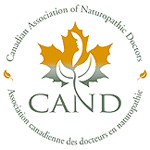 Welcome to the website of Dr. Mirjana Baspaly ND, Port Moody and Coquitlam Naturopathic Doctor. 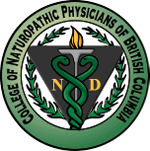 Dr. Baspaly provides Naturopathic medical care in Port Moody and Coquitlam for both acute and chronic conditions as well as preventative medicine. 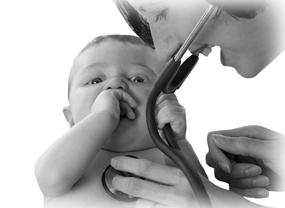 Dr. Baspaly has a comprehensive approach to health and wellbeing with a focus of treating the cause in order for the patient to realize their optimum health potential.